From a “HalloLean” Happy hour in Austin to Ericsson’s Innovation Summit in NYC, the reception for the message of this book has been overwhelmingly positive. 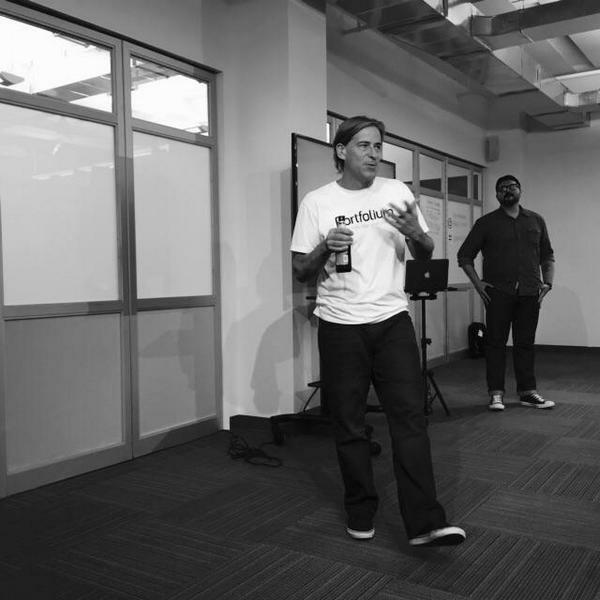 Hundreds of founders, intrapreneurs, and entrepreneurs came out in support of The Lean Brand Launch Tour all around the country. All in all, the first leg of the tour included 18 independent events in the span of 10 days covering 7 cities (including Toronto!). Although Brant and I both packed for colder than San Diego weather :), it seems that the sunshine and ocean breeze of California seemed to follow us along the tour. That includes Chicago, of all places, which was warm, sunny and beautiful! 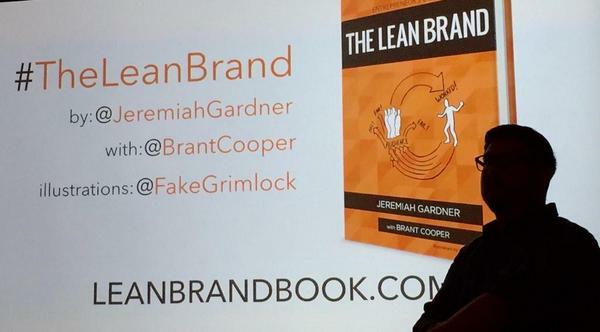 We’re learning that it seems the hardest thing about introducing Lean Branding as a framework for the hard work of building a relationship with your audience is unlearning all of the laggard ideas that people have absorbed through osmosis about what a brand is and how it operates. 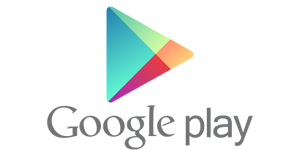 It is very, very apparent to me that people are already trying to find new ways to think about brand and to practice brand development. 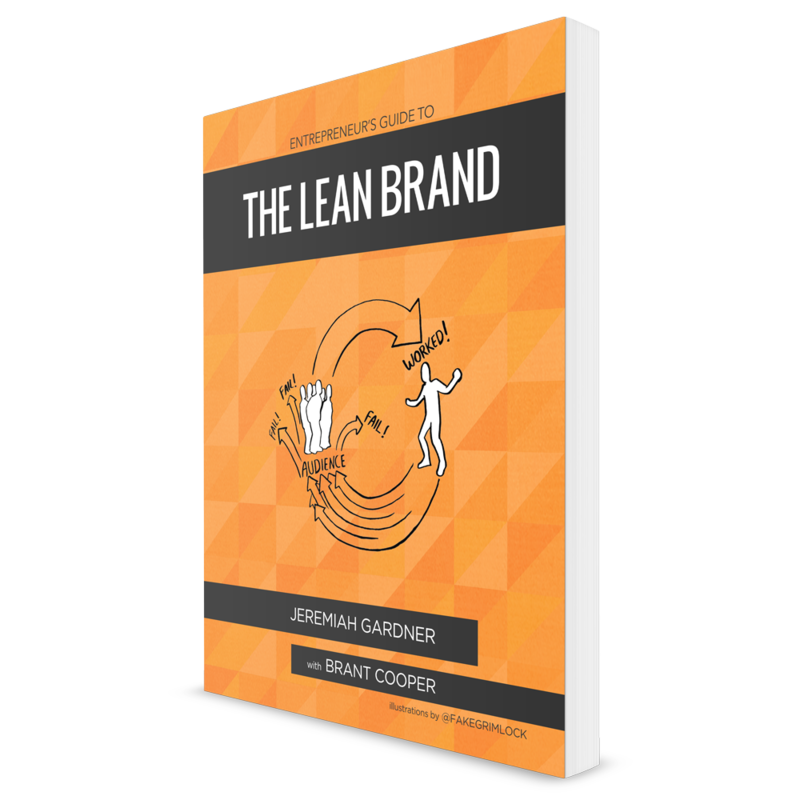 My sincere hope is that The Lean Brand framework provides value in this journey. Like all models, it is just an idea, not a prescriptive solution. It will work differently in every scenario. The hope is that the model proves useful in your work to create value with your brand. I’d be remiss without a special shout out to all of the event organizers in each city: Nicole Morris, Vasil Azarov, Peter Shanley, Hugh Park Jedwill, Ian Gerald King, Holly Knowlman, Peter Briscoe, Giff Constable, Randy Hunt, Will Evans, Bill Beard, Andrew Singleton, Tina Weber, Dee Patience, Emiliano Villarreal, and tRavIs McCutcheon. We’ve just added a few more dates in San Francisco, Cincinnati, Tulsa and Houston. If you’re in any of those cities, I’m looking forward to meeting you soon! 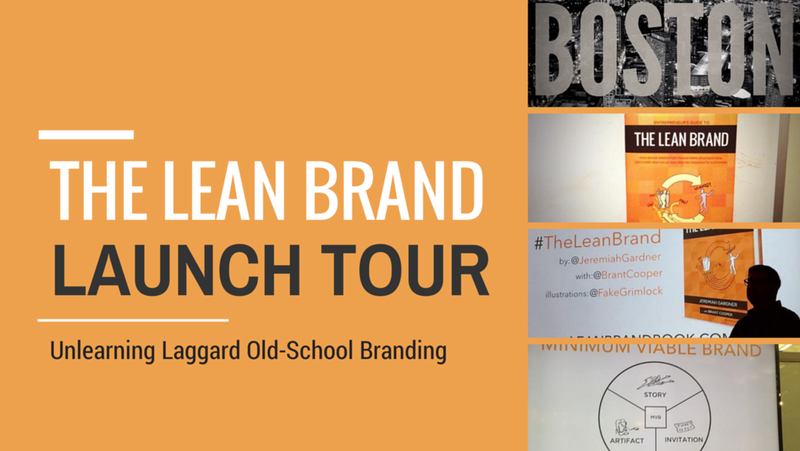 Also, if you want to bring the Launch Tour to your city or event, reach out to: nicole@leanbrandbook.com! We’d love to throw a launch party in your hometown.